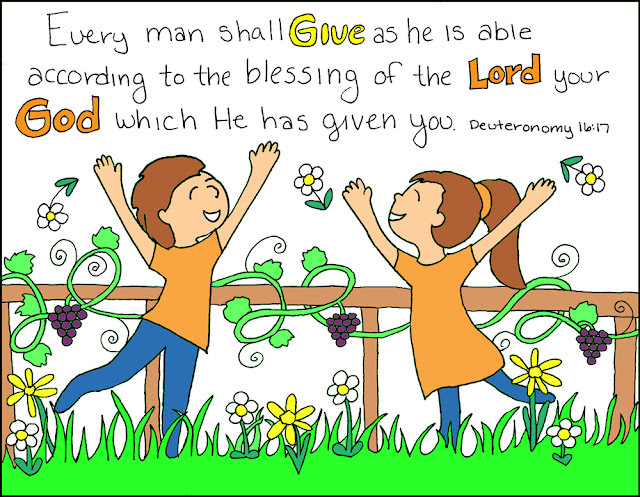 Doodle Through The Bible: Deuteronomy 16:17, "Every man shall give as he is able according to the blessing of the Lord. . . "
Deuteronomy 16:17, "Every man shall give as he is able according to the blessing of the Lord. . . "